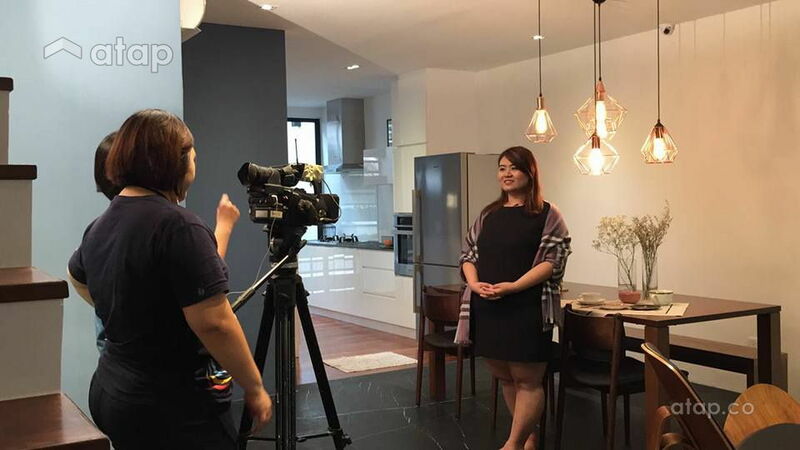 In 5 years, award-winning interior designer Steph Low went from leaving her admin job with only RM2500 in her bank account and working out of her bedroom to moving into her dream office and becoming one of Malaysia’s highly sought after interior designers. 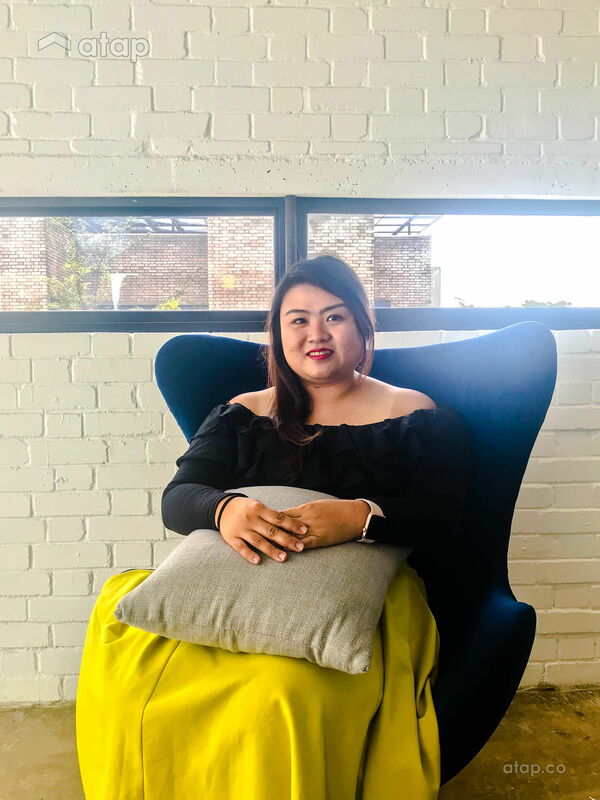 Steph Low of Yong Studio isn’t your everyday interior designer; her determination, outlook in life, and passion for her craft helped turn her bedroom-run business into an international award winning firm in merely 5 years. Since day one, her unrelenting ambition helped her pursue her dreams of becoming a force in the interior design industry. 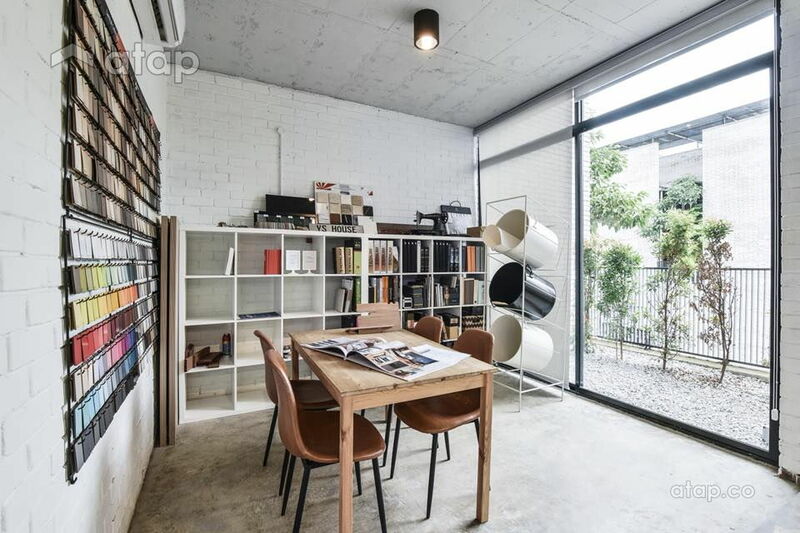 After quitting her desk job, Steph embarked on her solo mission to make a name for herself as an interior designer. 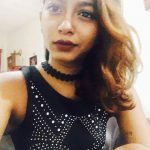 Things didn’t go as planned in the beginning: she barely made ends meet and failed at completing her first project which left her in debt and tarnished her reputation in the industry. Hitting rock bottom only drove Steph to work harder. 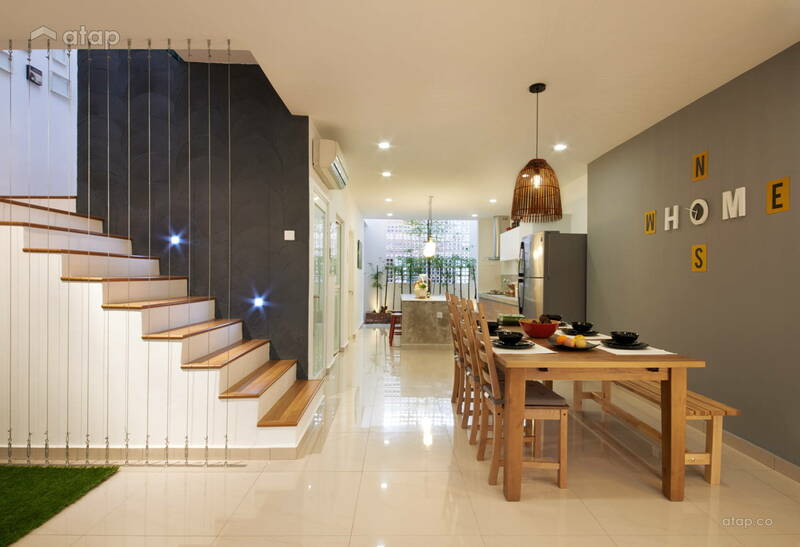 As a result, she was hired to design the Sri Delima Project, which she now credits as the start of her success. The Sri Delima project which became Steph’s golden egg. 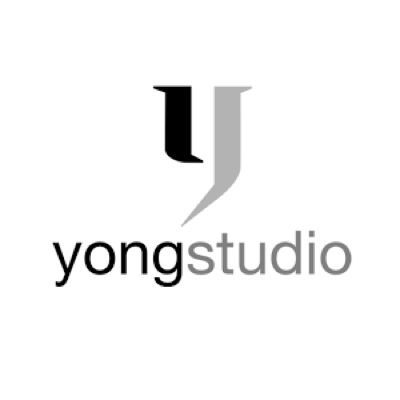 5 years in, Yong Studio currently boasts eight designers, an accountant, a quantity surveyor, two supervisors, and a team of ten builders, all of whom call the new Yong Studio headquarters their home. 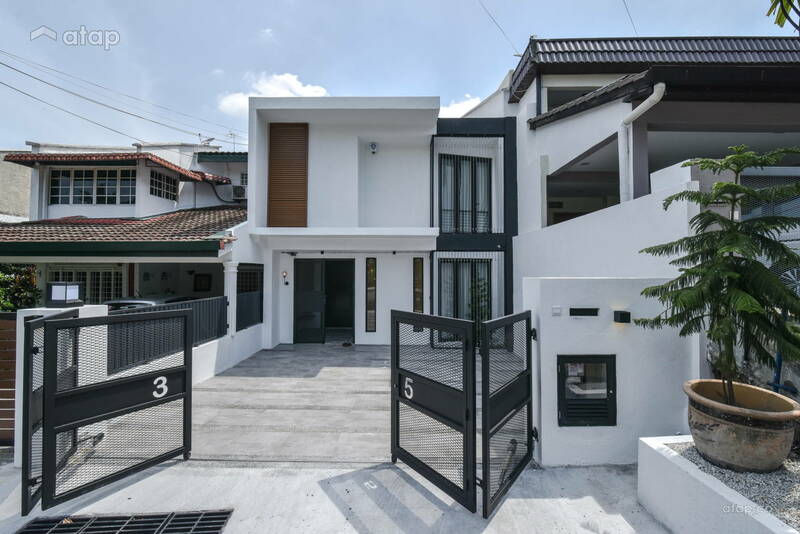 Moving from a single storey terrace house in Kepong to a duplex industrial-themed garden office in Sungai Buloh has been a dream come true for Steph. 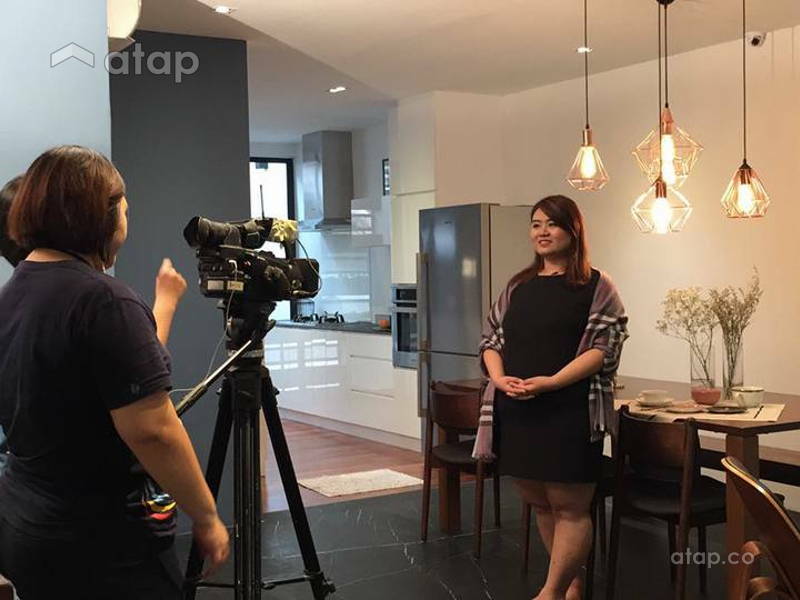 The space that has been a year in the making features a functional kitchen, pantry, living room, bathrooms, nap rooms, a telephone booth, and an open work space. 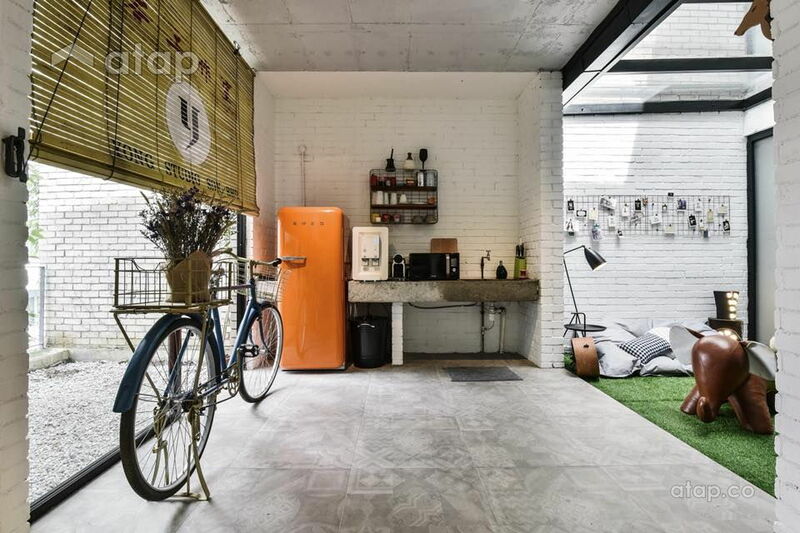 Stepping in, the office immediately feels bright and airy. Steph tributes this to her love for incorporating nature into all her projects. 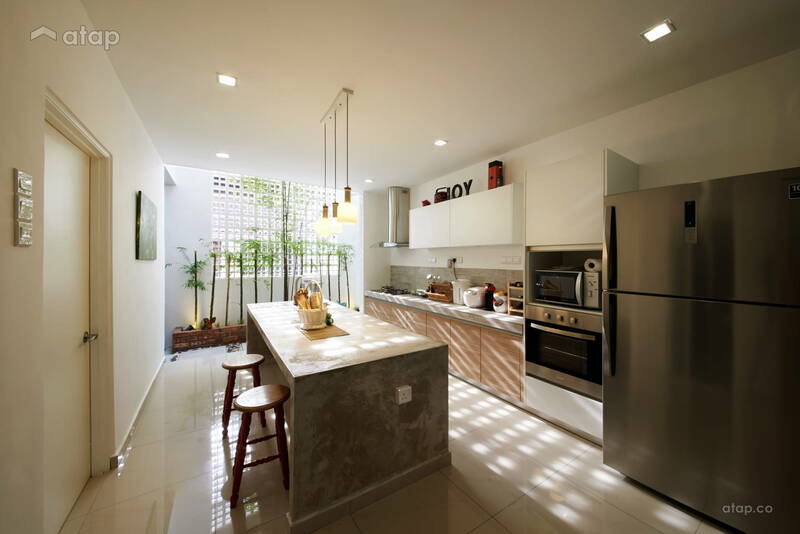 The entire first floor centres around a patio-like garden that is enclosed with glass while the second floor of the unit is dedicated to relaxing and unwinding. 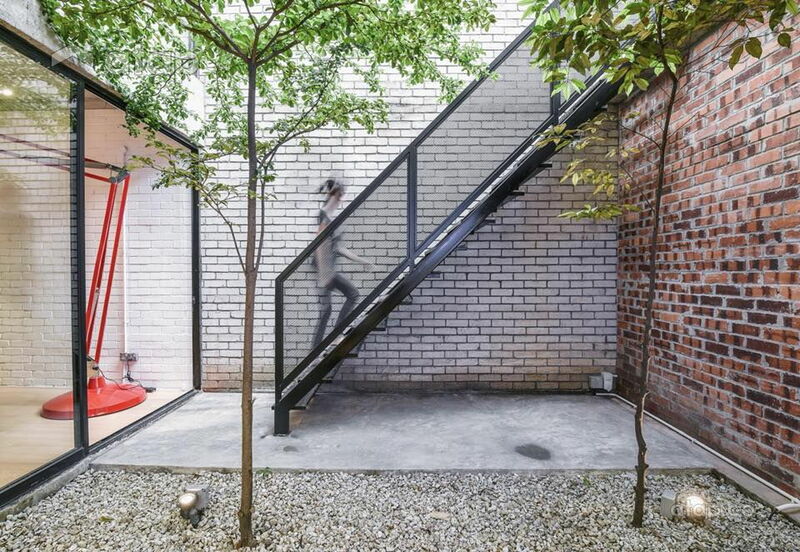 Besides the open-space desk area, and a meeting room, the non-conventional office features a cosy living room, a phone “booth”, an experimentation room, sleeping capsules, and even a hammock! 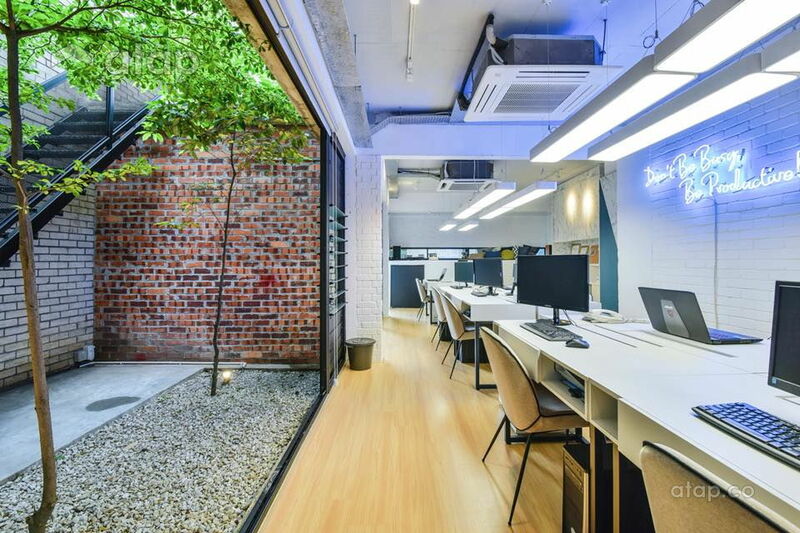 The new office was designed with the input of all the staff at Yong Studio, as Steph believes that a comfortable and open space encourages communication and togetherness. As her office space expands, Steph looks to hire promising new talent but explains that skill and talent don’t guarantee a position at the firm. Starting out, the Yong Studio founder relied solely on passion and talent as fuel for running her business but soon learned that they weren’t enough. She believes that skill can be learned but new hires have genuine and positive attitudes towards learning. Steph recalls almost giving up when she started off as an interior designer, and shudders to think what would have happened if she did, and on a larger scale, would happen if creative designers gave up because of how tough business is? The design world would surely suffer, she thought. So her goal with hiring and expanding the business is to make sure that good designs get realised. To do that, she hires and mentors young and talented designers and helps them develop their skills and business acumen. 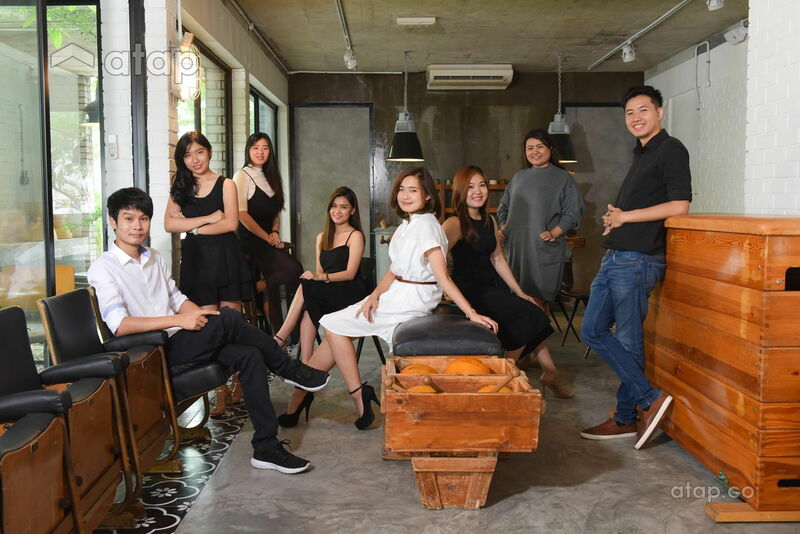 The five-year plan is to have these designers run their own firms with Yong studio as their resource hub. To our surprise, this inspiring #bossbabe finds leadership to be her biggest stumbling block.She admits that it’s tough to lead an entire team towards the same direction. During conflict, she takes the time to reflect and see how she can improve as a boss. Now, Steph believes that in order to be a good leader, one has to be able to stand in the shoes of the employees while staying two steps ahead, as a role model.